FREE WITH THE MAG: A 15-track sampler CD featuring All Time Low’s ‘Something’s Gotta Give’, plus new tracks from As It Is, Gallows, Deez Nuts and LOADS more. HAVE A COPY DELIVERED TO YOUR DOOR ANYWHERE IN THE WORLD! PICK IT UP FROM UK STORES: RIGHT NOW! 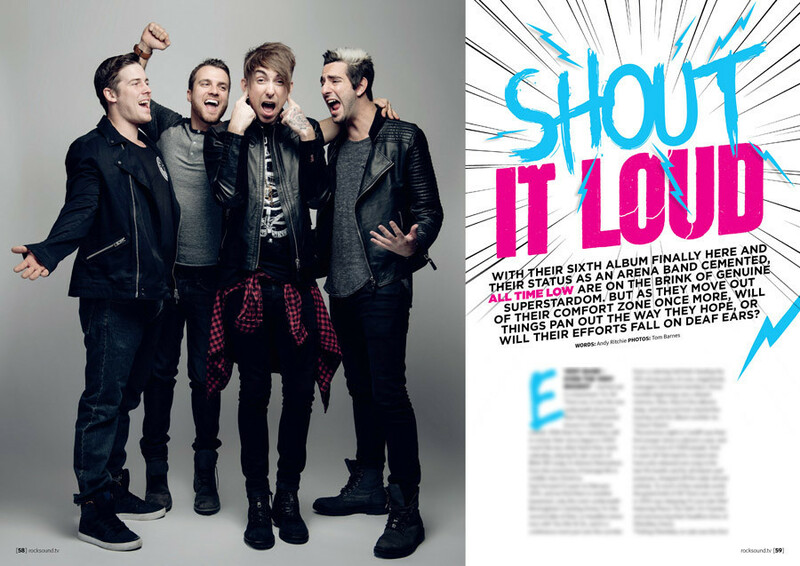 OH, and if you subscribe this month, you can get five issues for a fiver and a FREE copy of The Ghost Inside’s ‘Dear Youth’. So yeah, All Time Low. They’ve had a huge arena tour and a MASSIVE Wembley date already this year, and we’re not even a third of the way through 2015. We ducked backstage to find out whether they’re about to go stratospheric. Spoiler: the answer is A BIG, FAT YES. 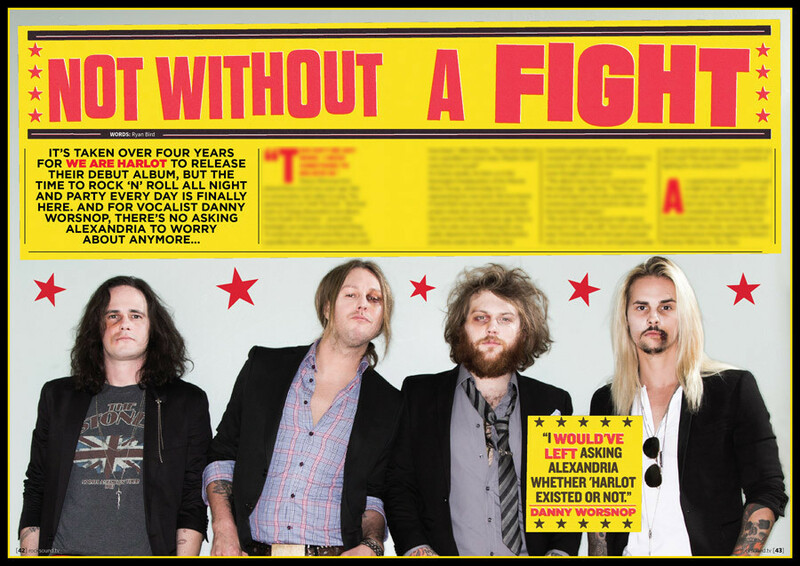 Frank Iero tells us the songs that sparked his and MCR’s revolution, Danny Worsnop reveals all you could possibly want to know about We Are Harlot and Tonight Alive take on their fans in a hilarious anything-goes interview. We say hello to the pop-rock phenomenon that is Echosmith, Lower Than Atlantis’ Mike Duce dishes out some superb life lessons, We Are The Ocean reveal why they've been so quiet of late and Atreyu reveal the story behind their finest album: ‘The Curse’. We run the rule over the debut album from pop-punk phenomenon As It Is, sink our teeth into the new Gallows and cast an eye over The Maine’s newbie. 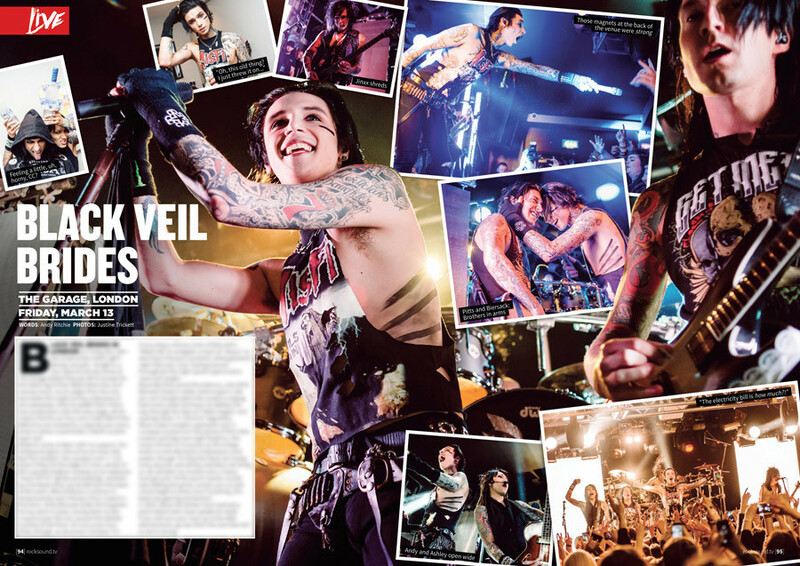 We step behind the scenes of Architects’ biggest ever show and get sweaty (REALLY sweaty) with Black Veil Brides in a teeny tiny London venue. There’s a FREE CD with the magazine, including All Time Low’s ‘Something’s Gotta Give’ and new songs from As It Is, Gallows, Deez Nuts and more. Eight of them. Every single on features All Time Low. Because you didn’t need to see your walls anyway, right? 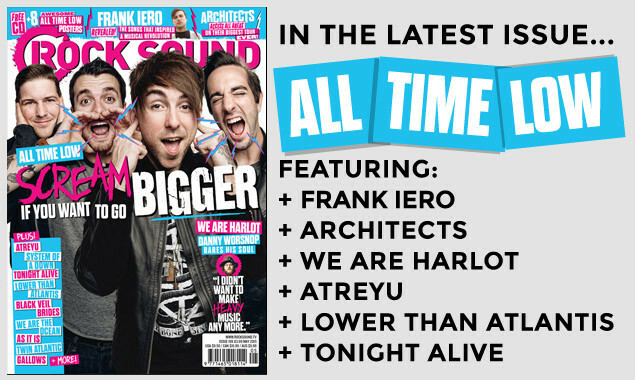 And if you subscribe this month, you can get five issues for a fiver and a FREE copy of The Ghost Inside’s ‘Dear Youth’.